TIRANA (Albania), November 7 (SeeNews) – The European Bank for Reconstruction and Development (EBRD) said on Wednesday it is providing a 6.0 million euro ($6.8 million) loan to Albania’s Union Bank, aiming to support green energy investment projects. The private residential and building sector in Albania will benefit from wider access to finance thanks to the EBRD loan, the lender said in a statement. The new financing for Albania is provided under the EBRD’s 85 million euro Western Balkans Green Economy Financing Facility (GEFF). “Together with the Union Bank and with the support of the EU, the Government of Austria and the Western Balkans Investment Framework (WBIF), we will work to expand residential energy efficiency lending and boost the competitiveness of the financial sector,” Henry Russell, EBRD director for financial institutions in Moldova, Ukraine, Belarus and the Western Balkans, said. The programme is a joint initiative of the EU, bilateral donors and beneficiary countries cooperating under the WBIF and is implemented in partnership with the Secretariat of the Energy Community, EBRD noted. Austria's finance ministry will provide incentives and technical cooperation in support of green technology investments. 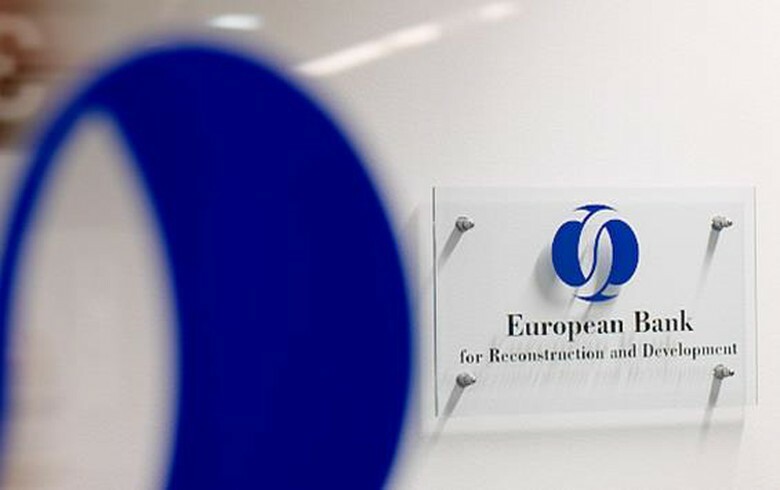 “Union Bank, an EBRD client since 2008, will on-lend the funds to its own clients in support of investments in high-performance energy efficiency projects in privately owned residential dwellings or buildings,” EBRD said, adding that clients will be able to invest in insulation, solar panels, efficient boilers and other green technologies. The EBRD has invested more than 1 billion euro in Albania through almost 82 projects so far. The bank is active in all sectors of the economy, with a special emphasis on infrastructure, energy and the development of small and medium-sized enterprises.